This Saturday, June 9th, come hear music by Handel and Haydn at Lake Grove Presbyterian Church! The free concert starts at 7:00P.M. and will feature Lake Grove’s 100-voice Sanctuary Choir, a 15-piece orchestra made up of members from the Oregon Symphony, Jeff Wood on the organ and four renown soloists. 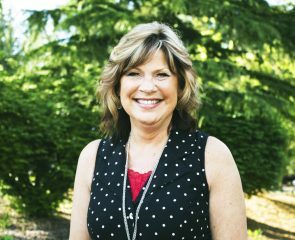 Lake Grove will generously donate the proceeds from a free-will offering to Shepherd’s Door, Portland Rescue Mission’s New Life Recovery Program for women and children. The Sanctuary Choir at Lake Grove Presbyterian Church has put on benefit concerts for local and international non-profits since 2003. This year, they selected Shepherd’s Door for the June 9th performance. A group from the church regularly visits the Shepherd’s Door facility to serve dinner to the women and children residing in the recovery program. 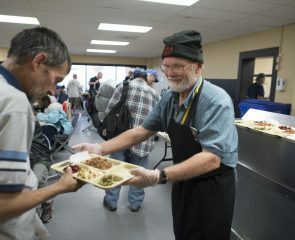 Not long ago members of the choir were blessed to serve a meal. “I was so impressed with what was happening with the women I talked to…and it was just so exciting to see their excitement about what had happened in the program,” Melinda said. 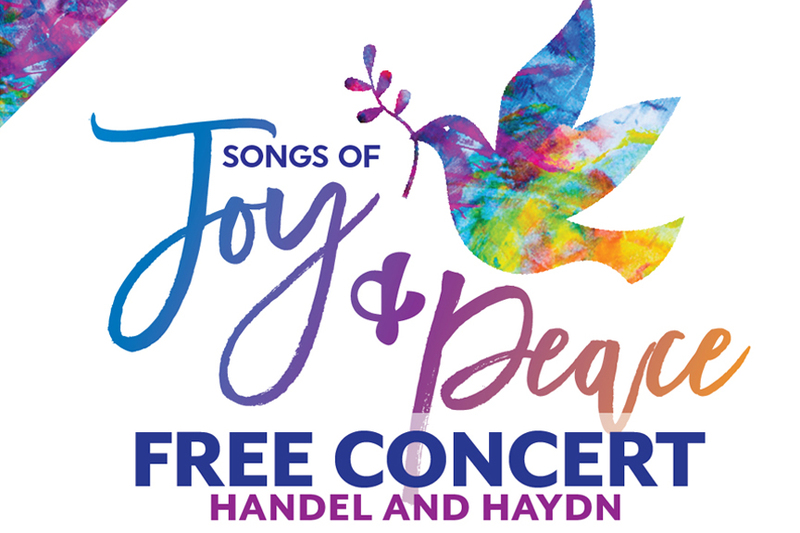 The concert, entitled “Songs of Joy & Peace,” is free and open to all. The program should last around an hour. Lake Grove Presbyterian church is located at 4040 Sunset Drive, Lake Oswego, OR. Please attend and celebrate these musical masterpieces with us!